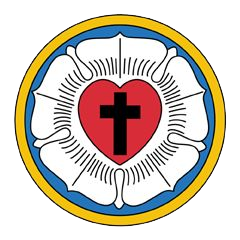 Serving Broken Arrow, Tulsa, Bixby and Coweta, Trinity Lutheran Church is a community of Lutheran Church-Missouri Synod Christians who take our stand on the three great Reformation truths - Grace Alone: Faith Alone: Scripture Alone. Our mission is to be faithfully obedient in making disciples for Jesus Christ from among our family, friends, neighbors and throughout the world. We will do this by the means God has given to grow His Church - namely Baptism, Holy Communion and Bible Study. 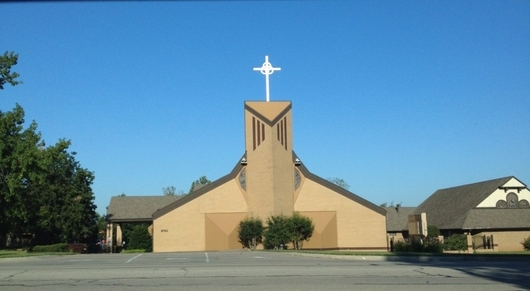 Can't get to church for Worship? Go to www.WorshipAnew.org or go to the Ministries tab above and click on Worship Anew to access the site.